Roadrunner’s comfortable, clean, and well-maintained vehicles include executive sedan, limousine, luxury SUV, executive van, mini bus, and motor coach. All vehicles are stocked with complimentary bottled water and many have wi-fi. If you have any questions about our fleet, feel free to contact our friendly and knowledgeable customer service staff. When you are ready to book, try our simple, easy-to-use mobile app, book online, or by phone. 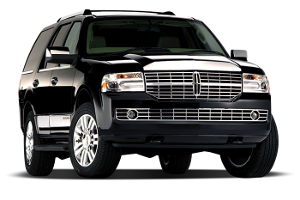 Then sit back while our experienced, professional chauffeur provides a safe and relaxing ride to your San Diego destination. 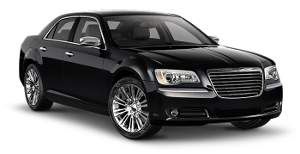 With Roadrunner Limousine, you will have a worry and hassle-free experience!